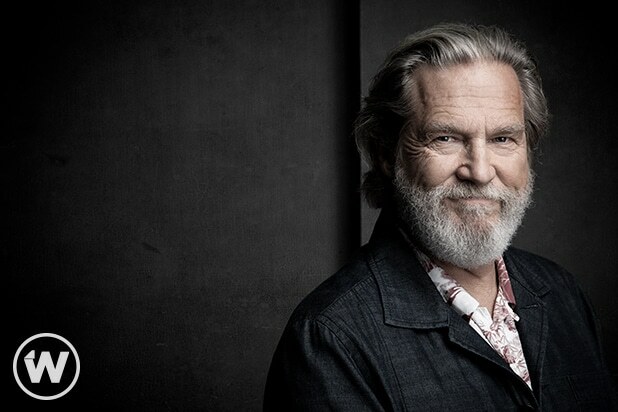 Jeff Bridges has two movies in theaters this weekend, including the brand-new “Bad Times at the El Royale.” But “Starman,” the 1984 John Carpenter film he starred in with Karen Allen, also remains in his thoughts. We chatted with Bridges about his hopes for a “Starman” reunion (among many other things) in our new “Shoot This Now” podcast, which you can listen to on Apple or right here. As Bridges has said before, he thinks a “Starman” sequel could be pretty straightforward since the sci-fi romance, like “The Big Lebowski,” ends with his character about to become a dad. We mentioned to Bridges that we had an interview coming up with Carpenter, the director of “Starman,” about the sequel to Carpenter’s horror classic “Halloween.” Anything he wanted us to pass along? “Just say that Karen Allen and I have been jammin’ on different ideas,” Bridges said. He added that he was “a little disappointed” to learn that another “Starman” project has been announced. He said the people behind the new film, from “Stranger Things” veteran Shawn Levy, apparently have not reached out to him. The “Starman” talk on “Shoot This Now” begins around the 18-minute mark. Bridges’ “Bad Times at the El Royale” just opened in theaters. Last week marked the premiere of the new environmental documentary, “Living in the Future Past,” narrated by Bridges and directed by Susan Kucera. The film looks at the subconscious motivations for our decisions, and how they may unintentionally hurt the world around us. That’s no good for anyone — from Little Lebowskis to Starbabies. 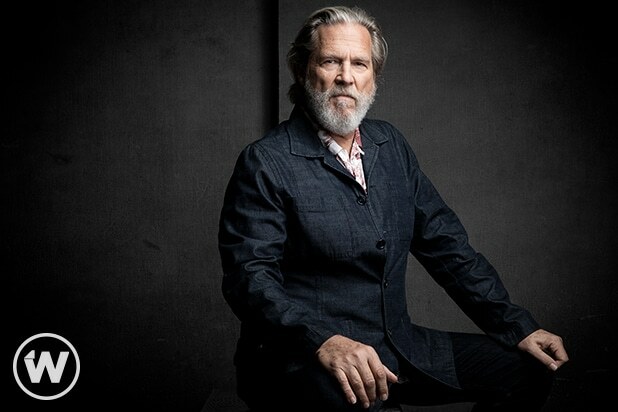 Bridges, who won an Oscar for his role as alcoholic country-music star Bad Blake in “Crazy Heart,” also talks with us about the Coen Brothers, White Russians — and why you should never drink one through a plastic straw.